I gawp at the screen. White pixels goggle at me. Went from muse to a blank screen. Ah the fascination and resonance I have towards this moment. How is that you put so much of magic into your words? am sure you would be arrested for creativity! I need a lawyer for defendant! Wonderful Haiku, so true! Do we create to help define who we are, or do our creations define us? Thank you, my dear Canary! You always know the right words… I think about it sometimes. 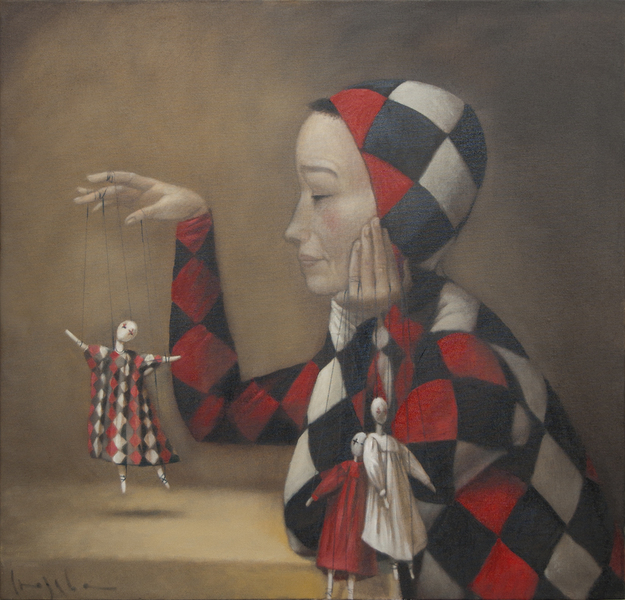 Are we puppets or puppeteers?